I'm no spring chicken - there's no use in pretending. My skin is in need of some extra care, and the sooner I get to it, the better. 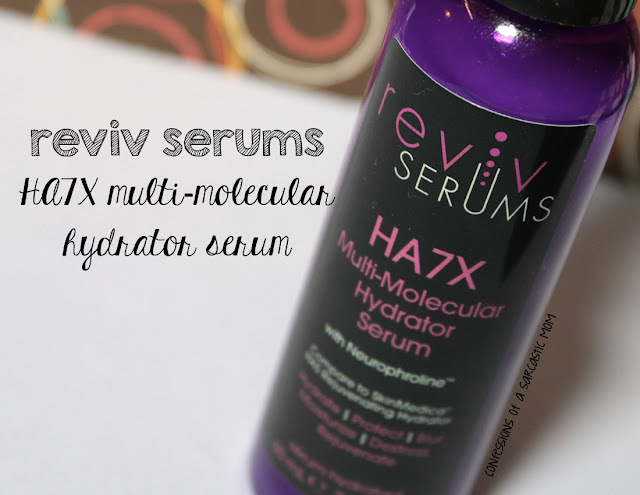 When I was given the opportunity to try Reviv Serums HA7X Multi-Molecular Hydrator Serum, I jumped - this sounds so good for your skin! 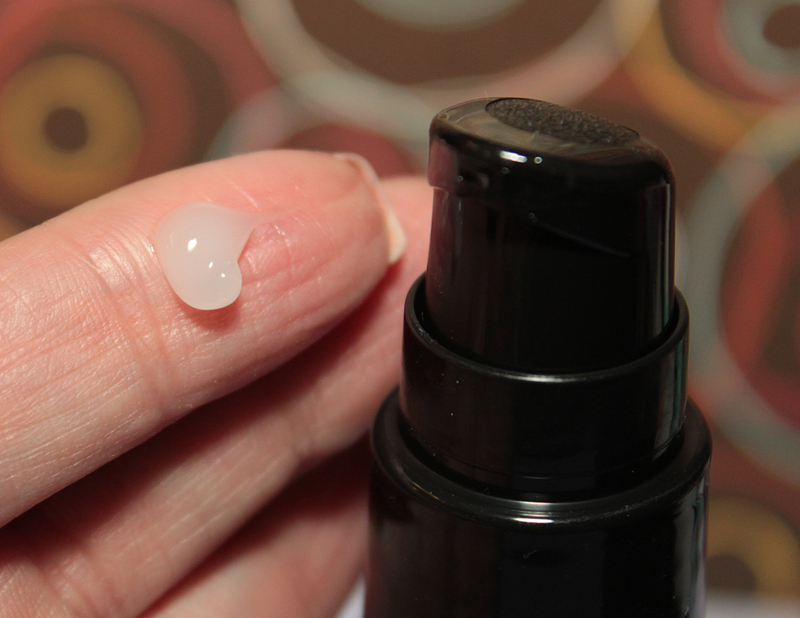 Touted as a multi-dimensional approach to the application of topical hyaluronic and rejuvenating complexes, I knew this experience might be a "long haul." 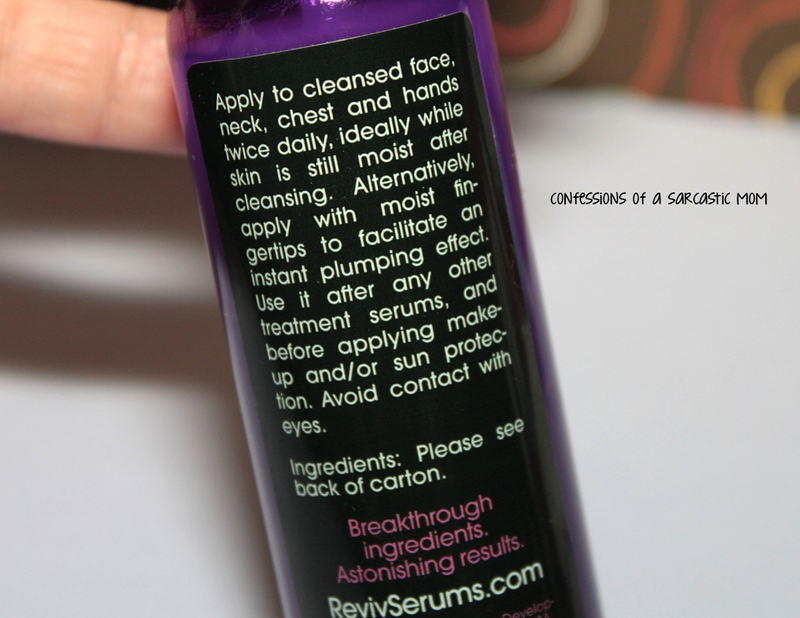 Giving this a 10-day test was going to be a challenge, as I generally try skincare stuff for 30 days. However, even after 10 days, my skin feels smoother. I have used this product and only this product for 10 days because I didn't want anything else to interfere with my results. I do see this product helping in tightening up my skin. I feel a little bit of this right now, but not enough to call it a "miracle cure" for it. This first-of-its-kind dermo-biotech serum combines 7 forms of hyaluronic technologies with a new, pioneering molecule from Givaudan® Active Beauty, which is a recent 2016 Gold Award winner, to deliver visible hydration, protection, plumping, smoothing, rejuvenation, and recovery from the skin's surface down to subcutaneous levels. HA7X supports the skin’s natural ability to replenish its own scaffolding, tightening and cushioning, and targets the protection of skin from stressors like cortisol, pollution and UV. So my thoughts after 10 days? My skin is definitely smoother. I have reached up several times during the day just to rub my skin. 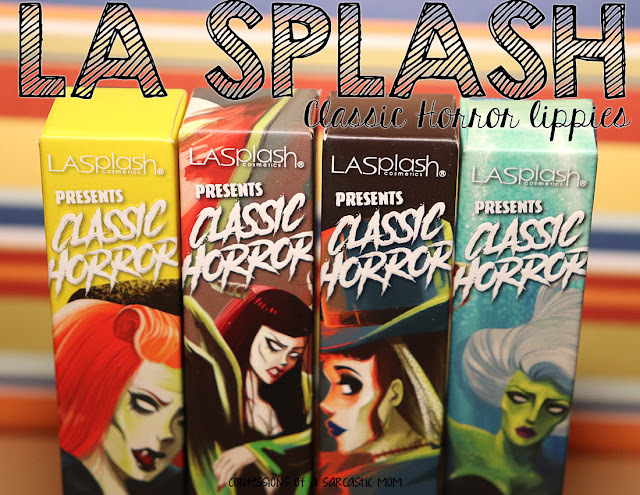 It doesn't feel oily or greasy, but smooth. I'm not good at telling plumpness in my skin, but that is supposed to be one of the benefits. Will I continue to use this? Of course! As long as it poses no irritation to my skin, it's found a place in my routine. 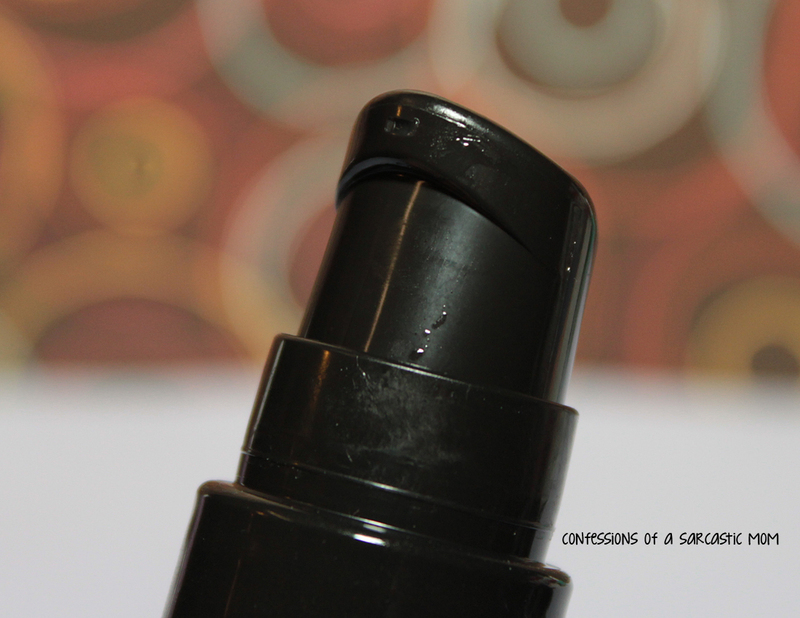 How would you like to get your hands on this serum? 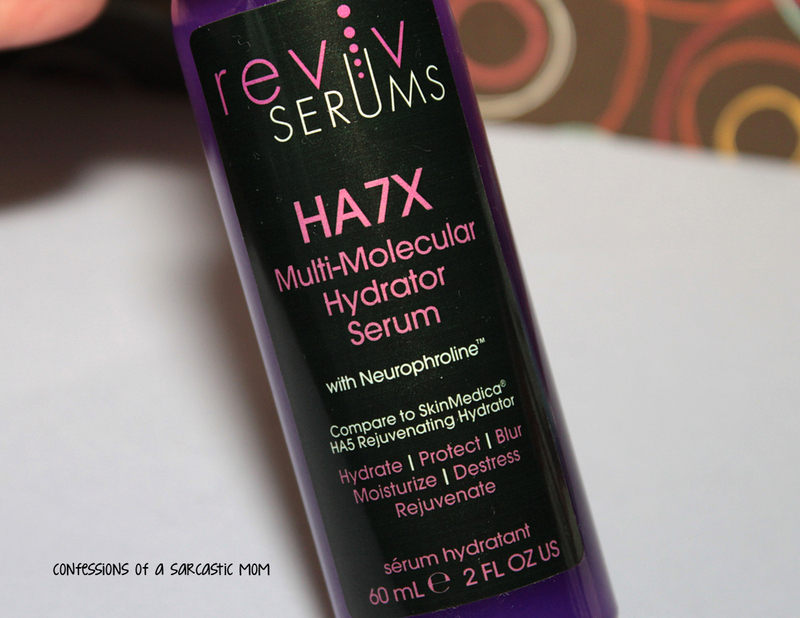 Five lucky winners will each receive a full-sized package of new HA7X Serum, an $89 product. Unfortunately, this giveaway is limited to those located in the United States or Canada (except Quebec) - this is not my rule, it's from Reviv Serums.